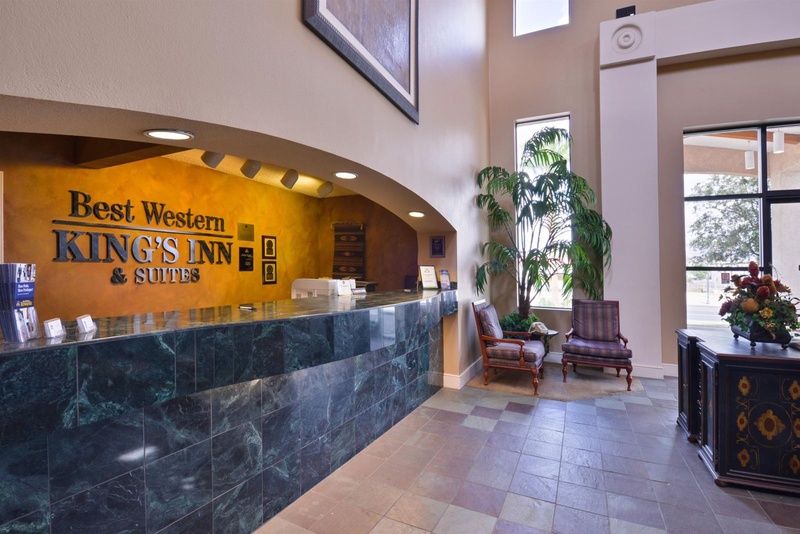 Welcome to the Best Western Plus King's Inn &amp; Suites! One of the most magnificent views in the world is just a few minutes away from our Kingman hotel, because it is the closest lodging to the Grand Canyon Skywalk. 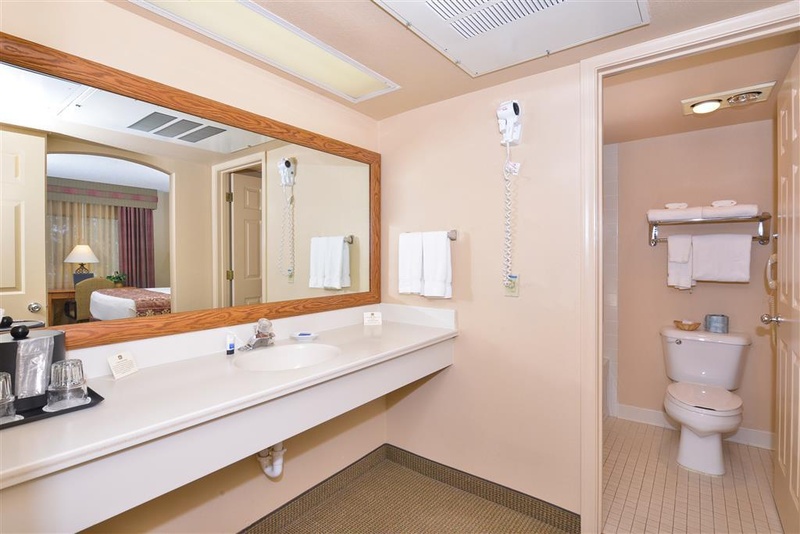 On Historic Route 66, our hotel is close to the Hoover Dam and it features high quality amenities that are complemented with the best customer service. Our friendly staff members are happy to provide tips and recommendations to make your stay special. 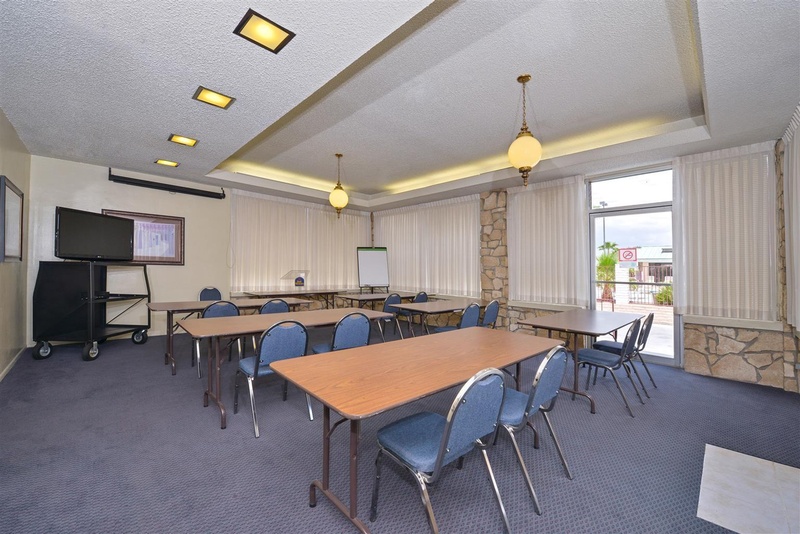 Located just 300 yards off of I-40, location is everything at this Kingman Best Western Plus hotel. Whether you are in town to check out the stunning views or to enjoy the Fun Run in May, you will feel right at home. A number of outdoor events take place here such as: First Friday ArtWalk, Chillin' on Beale Street and the Laughlin River Run® is only moments away. Business travelers especially enjoy the warm welcoming environment at our Best Western Plus. With such features as a 24-hour business center, copying and fax service; you can be sure that your work will get done even while on the road. Start your morning with a free hot breakfast buffet that includes: Belgian waffles, biscuits &amp; gravy, hash browns, scrambled eggs, sausage and complemented with: yogurt, granola and fresh fruits for the health conscious guests. It is a perfect way to start your day. The Hualapai Mountain Park is nearby and is a favorite spot for hiking as well as camping. The White Cliffs Wagon Trail is another popular historic destination. For those looking for a little culture on their trip there is the Route 66 Powerhouse Museum, the Stetson Winery, Desert Diamond Distillery, Mohave Museum of History &amp; Arts, Kingman Railroad Museum and the Army Airfield Museum. Enjoy your stay. Excellent budget hotel. Easily accessible by car and offers nearby parking areas. Great rooms and fantastic service. Great pool. Staff exceptional. The nicest kitchen staff. Helpful reception staff. Cheap bath amenities. Amazing for the price. Free breakfasts. Delicious made-to-order omelettes. Delicious hot breakfast. Excellent complimentary breakfast. Everything clean. Clean bed spreads. Clean remote. Brilliant nights sleep. Excellent armchair. Good ventilation. Excellent Mexican restaurant. Welcoming barbecue. Complimentary BBQ. Excellent parking. Excellent location. A few restaurants within walking distance. Great swimming pool. Heated outdoor pool. Great pool. Good ventilation. Spacious rooms. Great beds. Amazing hot tub. Nice spa.